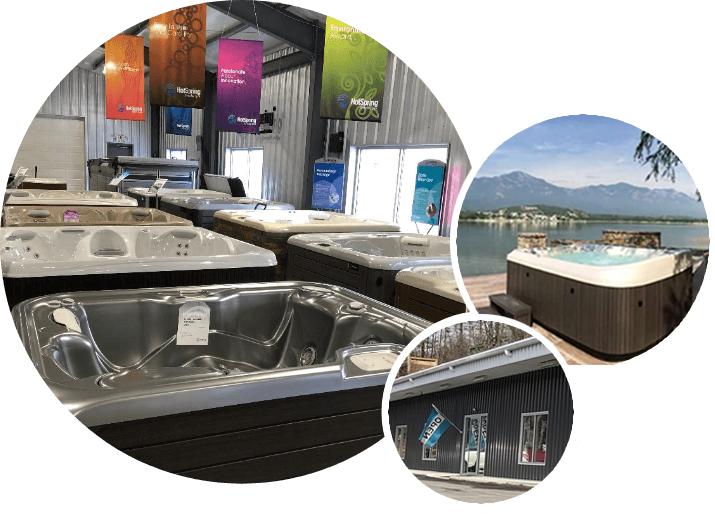 From selection to installation … we’ll help you create a place for family fun & enjoyment! 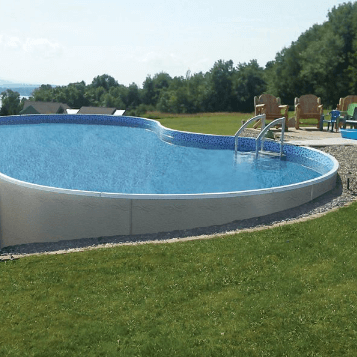 We take pride in our work and will be on-site throughout the installation process to ensure your satisfaction with your new pool. 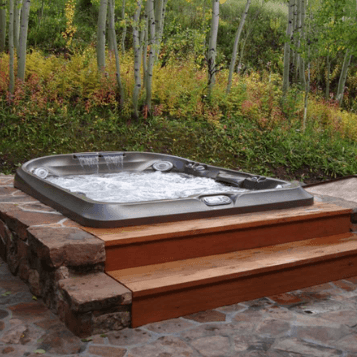 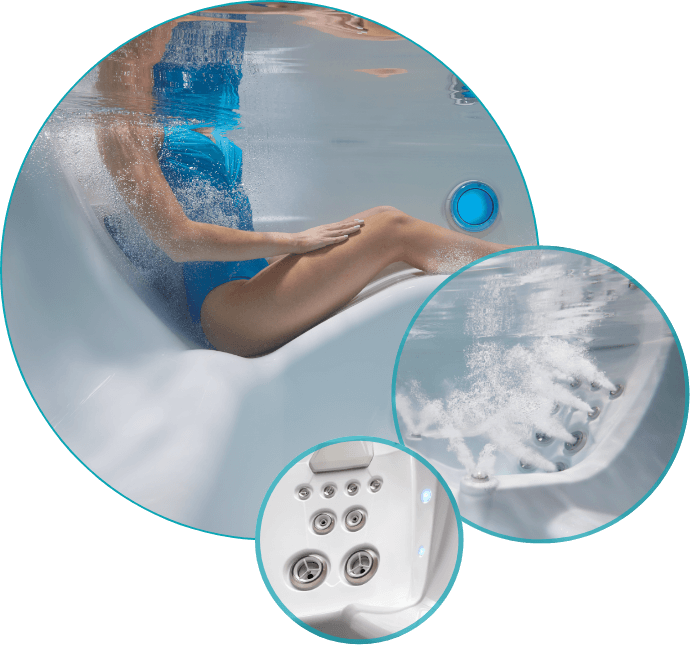 We provide professional service for many makes/models of pools and spas. 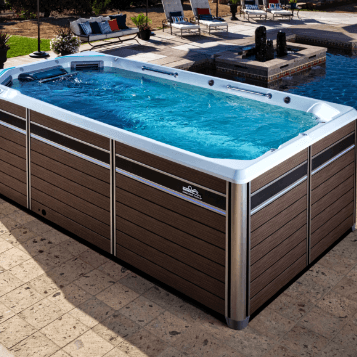 From repair to upkeep and maintenance to parts and equipment, your satisfaction is important to us and we promise a prompt response to meeting your needs. 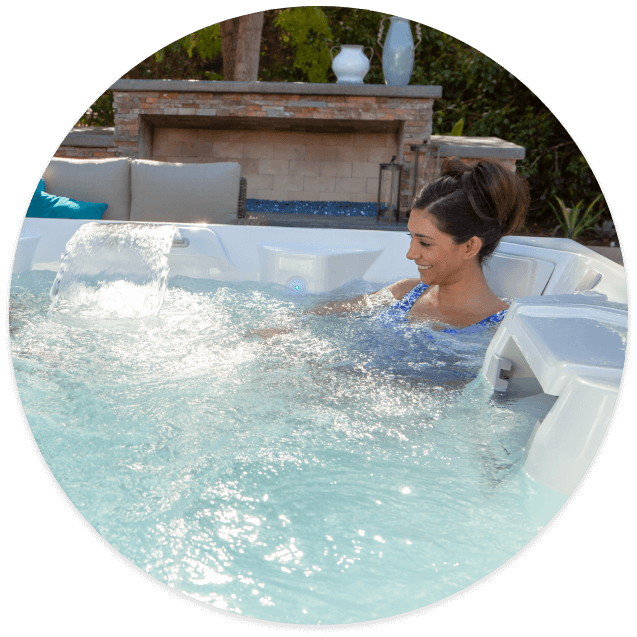 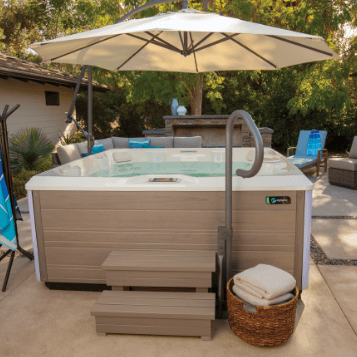 Spend more time relaxing with peace of mind knowing that your spa and pool water is clean, fresh and ready for you to enjoy.